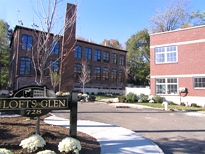 Seventeen residential loft-style condominiums in beautiful Glen Ridge, New Jersey. 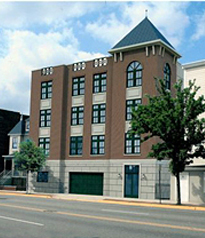 The Lackawanna will offer 2 bedrooms, 2 baths, living room/dining room, kitchen and den PLUS GARAGE PARKING. Each unit offers a range of amenities including stainless steel appliances, granite counter and wood floors. New York commuters can walk to work - the Bay Street Station is across the street! 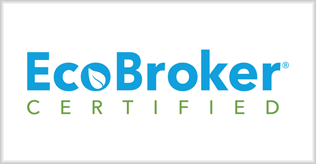 Custom quality craftsmanship and affordability starting in the mid 300's. Prime retail space on Bloomfield Avenue. Square footage ranges from 3075 to 2600 to 1700, allowing you to choose the space that fits your needs. Underground parking and optional rear parking are available.